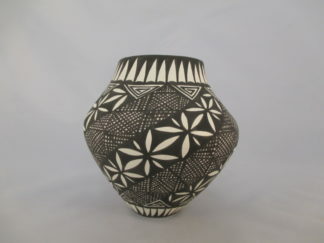 Hopi Pottery by Steve Lucas. Steve Lucas is one of the most exceptional potters working today. He is the great, great-grandson of famed potter Nampeyo. Steve Lucas’ pottery is both highly regarded, and has won numerous awards. Please watch the quick video!